Mark Wastell (violoncello) used run a record shop on the Archway in London called 'Sound 323',I remember...a place of enlightenment and tranquility (much like this recording). 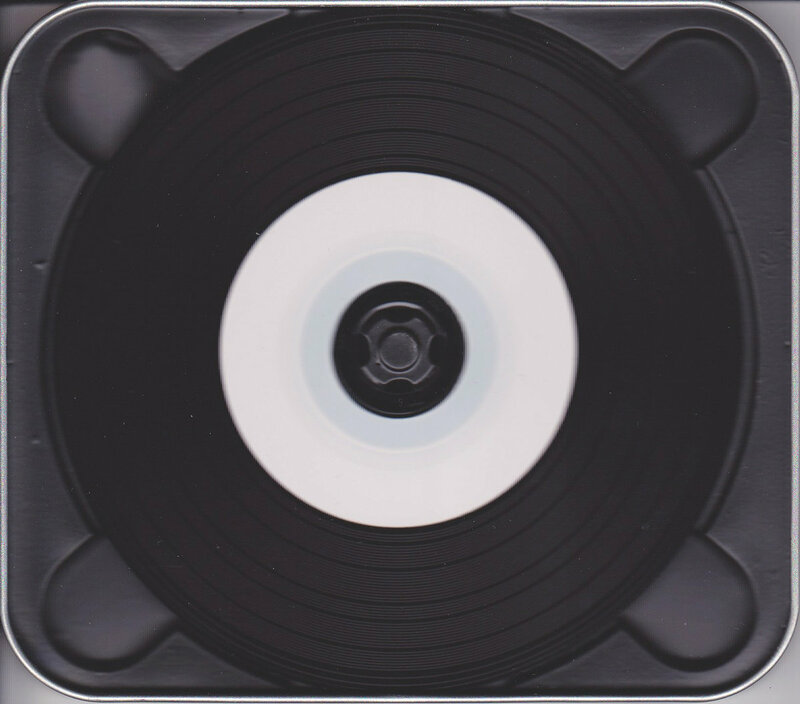 2013 Confront CD release; a 'vnyl-effect' CD in a metal box. 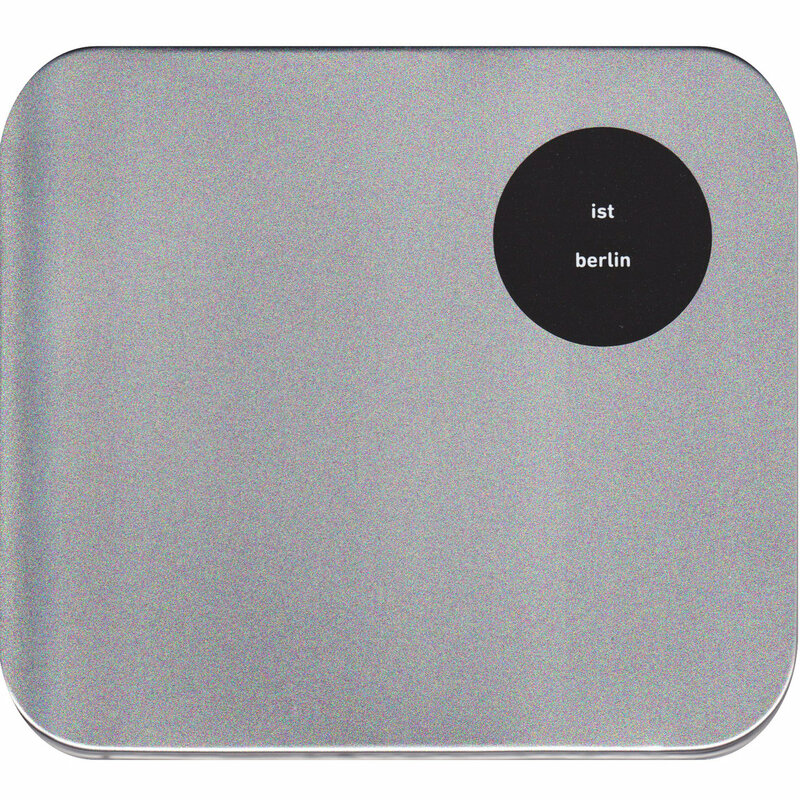 Includes unlimited streaming of Berlin via the free Bandcamp app, plus high-quality download in MP3, FLAC and more. One day, I hope, the story will be written. The story of the group IST and its relationship to the birth of the music that subsequently became variously known as ‘New London Silence’ or ‘Lower Case Improv’ (and yes, I use those upper case letters intentionally). Perhaps the learned critics (who seem very rarely to actually ask the musicians) will tell us just what our place is in this history. Certainly we were not the first - Rhodri and Mark were much influenced by Radu Malfatti and Phil Durrant (among others) at this time (or so it seemed to me), but we were among the first. From my own personal point of view, playing this new kind of provocatively distilled music seemed like a coherently radical response to the expansive intensity of groups such as Hession/Wilkinson/Fell and Descension. I have always had a certain sinful pride in the breadth of my discography at this time, and looking back I’m still impressed by the fact that at one period I was simultaneously playing with Descension and IST. These two groups have more in common than their radical diversity, however. Perhaps more than any other groups in which I’ve participated, each performance by these ensembles seemed to represent a kind of manifesto - a real challenging of the ways a certain number of our audience might have of thinking about music, and what it should be. But whilst Descension’s discography amounts to one appallingly-recorded and long out-of-print CD, we are fortunate that IST was much better documented on numerous occasions. It’s only fair to point out that IST didn’t begin with the purity it later developed. The very early recordings released on the 'Anagrams To Avoid' LP show a group still wedded to the music of free, unrestrained activity. But the chemical processes resulting from the combining of Rhodri and Mark didn’t take long to come to fruition (my act of introducing Rhodri to Mark and vice versa might one day merit me a footnote in someone's thesis). 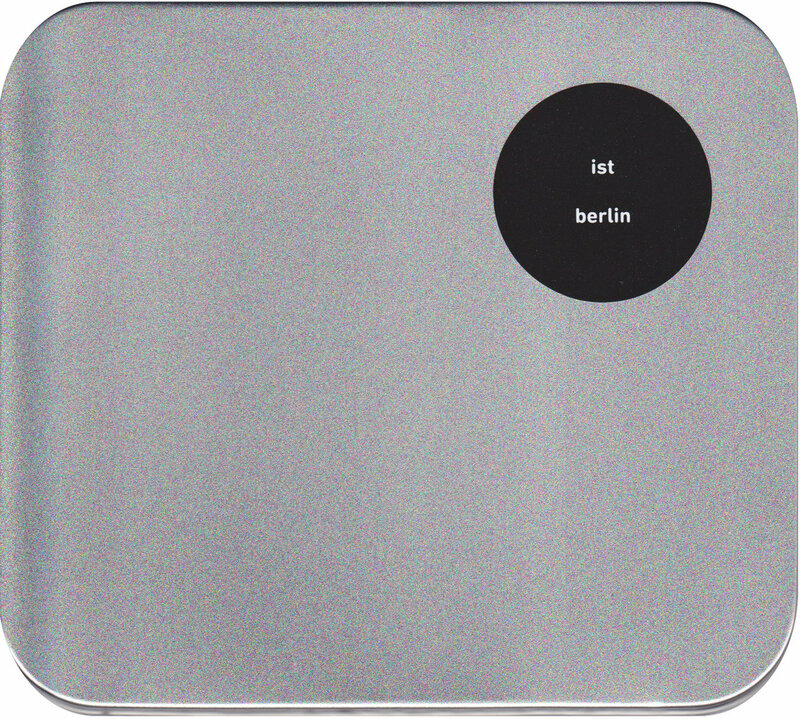 One such ‘manifesto’ performance was our appearance at Berlin’s Total Music Meeting in 2001. Perhaps it is difficult for some people now to understand the significance of a group such as ours playing at the Total Music Meeting at that time. 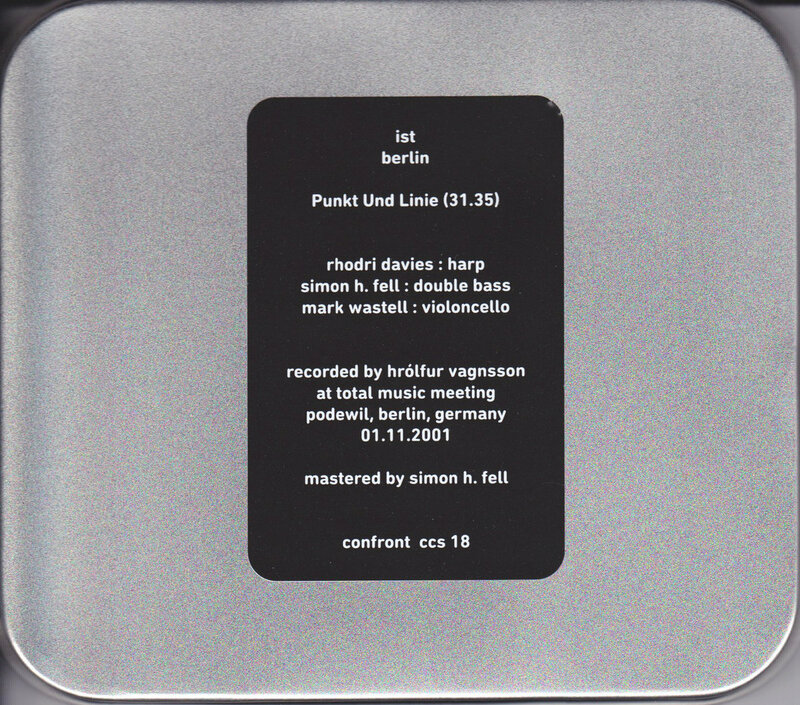 I don’t intend to write this history now either, but from a free/improvised music point of view Berlin in 2001 was far from the place it is now - a chapter in the history of free music was drawing to a close, but for the moment the old ways of doing things still reigned supreme. We played the music you will hear on this recording - and not for the first time caused quite a stir. In particular, a younger generation of Berlin musicians seemed to feel the musical permafrost cracking. The response of the audience at the end of our set - those who had stayed - gives some flavour of the impact of this performance. Of course, this is all somewhat of a storm in a teacup. We didn’t change the world, perhaps we didn’t even change the Berlin musical world. But we did play a short but exceptional set; the music is here to hear, the rest you can decide for yourself.